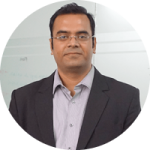 Any modern age enterprise takes help from a wide range of applications – to enhance operational efficiency by encompassing a wide range of functions. Some of these applications are standalone and works alone. However, there have many things in common as they face similar business complications and issues. 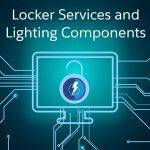 It is the integration of these related or separate applications that ultimately enables the organization to increase operational efficiency, quality and consistencies. In this post, we will provide you with some insights on the details of Outlook Configuration with Salesforce. Before we arrive at the solution provided by us, we need to have a clear understanding of the requirements of the client. An event for all day. An event for a specific time. An event for a specific date. The diagram below shows these type of events. Next, we delve into the much-needed user permissions required for Outlook configurations in Salesforce. To sync using Salesforce for Outlook, the valid data set for each object has to be synced. Your Outlook profile must be set as the default in your Outlook Mail Settings. The users must be allowed to modify Outlook folder – so as to sync contacts in your Outlook configuration. First and foremost. we have to create a new Outlook configuration before we arrive at the solution that we offered to this client. What are the Steps to Create a New Outlook Configuration? From Setup, enter Outlook in the Quick Find box, then select Outlook Configurations. Enter a name and description of the configuration as above. Click New Outlook Configuration. Select Active to activate the configuration. After this you can select where to go now, first of all we have to select the Users and Profile, to which we want to give permission. In our situation, Click on the Outlook folder for syncing events for allowing the users to modify, so as to sync the events with Outlook calendar. Finally, we Click on Save for saving all the above information. 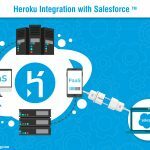 The next part consists of the creation of a record for multiple events in Salesforce, which is our solution. First. 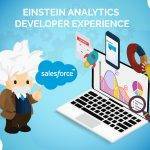 We create a Record in Salesforce called Cloud Analogy. Second. Several Events are created in this record. The different types of events were discussed before. Third. All these events are made visible on the outlook calendar. 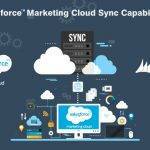 If both Microsoft® Outlook® and Salesforce are essential for your daily work routine, you can boost your productivity – by automatic syncing the two systems. 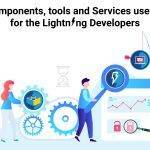 Salesforce for Outlook is an application that when installed, automatically syncs events, contacts, and tasks between Outlook and Salesforce. It is important to remember that you can see Salesforce contacts and leads related to your Outlook emails. In Outlook, you will manually add your emails to these contacts and leads, as well as other Salesforce records related to them, like accounts, opportunities, and cases. 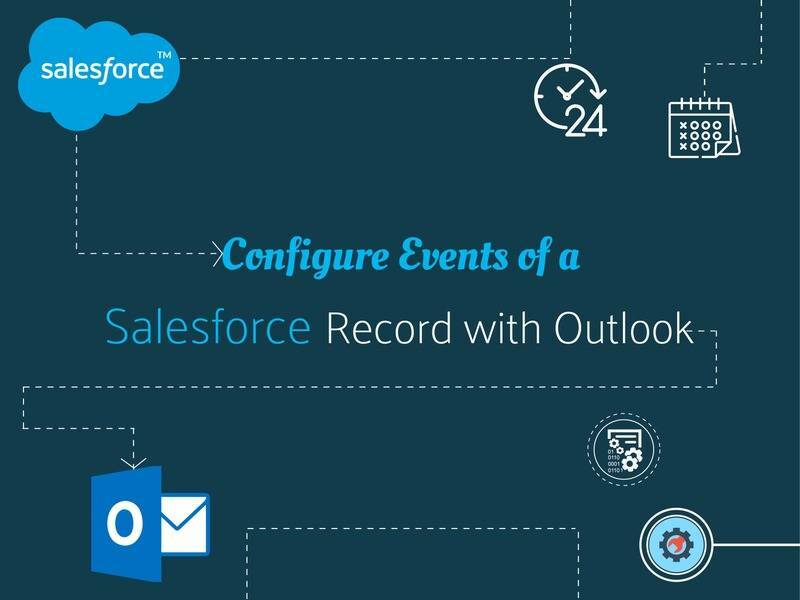 This feature allows you to sync contacts, events, and tasks between Microsoft® Outlook® and Salesforce, as well as add emails to these records.